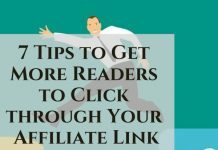 They’ve been used for marketing purposes for as long as I can remember and, while the premise of a basic survey hasn’t changed much over the years, the internet has provided a speedy platform on which they can reach a vastly bigger audience. Which is better, old fashioned pen and paper or online pop ups? There are advantages and disadvantages to both, and neither will work efficiently if a basic outline isn’t put into place from the get go. First off, whether you’re going online or door to door, the most important thing you need to determine is the purpose of your survey – what vital information are you trying to gather from it all? By identifying what information is crucial to your end result, you’ll better be able to identify what sort of people you want to collect your information from. Research has shown that pen and paper surveys and online surveys have similar success results – the deciding factor comes down to how relevant they are to the people who are taking them. That’s why choosing the correct target market is a vital component in the success of your campaign. Buying email lists can be expensive and depending on your target market specifics, you may not always find the ideal candidates in a list, and phone surveys are becoming less and less popular as the response rate has declined over the years – they are also costly. Using candidates from your own database is probably the most effective way of conducting a survey, and creating an interesting and engaging email survey to send is easy and inexpensive. If you choose to do an online survey, there are a variety of different locations to post it, and there are also a few great online tools you can use that are inexpensive – the only disadvantage of doing a web survey is that you are not guaranteed to have your ideal target market responding. The length – response rates are generally lower if the survey is lengthy, though this isn’t the only factor. Design – this is especially important for online surveys, because if there’s a glitch slowing down the process, people are more likely to log off halfway through. 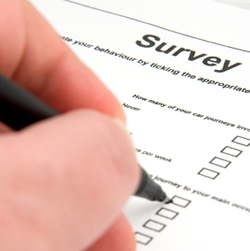 Paper surveys need to be easy to read, clear and concise in order to keep attention. Affiliation – people are more likely to take part in a survey if they recognize something familiar, such as a brand name endorsement. This applies to both online and paper surveys. Anonymity – Research has shown that people are more likely to answer honestly if they are able to remain anonymous, so this is something you should consider when creating your survey. 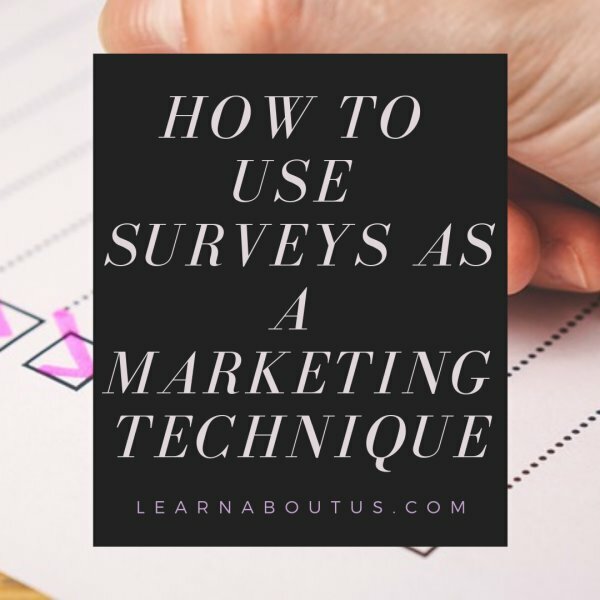 Has this helped you better understand how to use surveys for marketing? Stay up to date on our latest posts by liking us on Facebook, following us on Twitter or subscribing to our RSS Feed. About the Author: Warren Kings is a market researcher and enjoys online gaming. Read about 75 ball bingo and play bingo online.